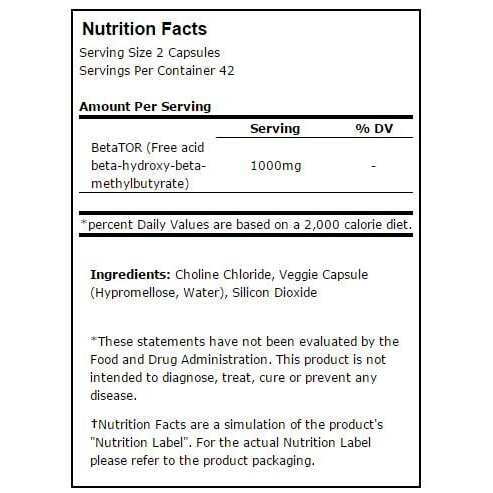 BetaTOR is a specific form of a supplement scientifically known as hydroxymethylbutyric (HMB) which helps in reducing muscle breakdown by fighting catabolism*. The ingredient is unique in the sense that it has the capability of passing through the digestive system undamaged unlike other forms of HMB*. In addition to that, BetaTOR is also absorbed fast in the body*. In fact, one study carried out on subjects who took BetaTOR found out that there was a 97 percent increase in its concentration in their blood as opposed to other components of HMB like placebo*. 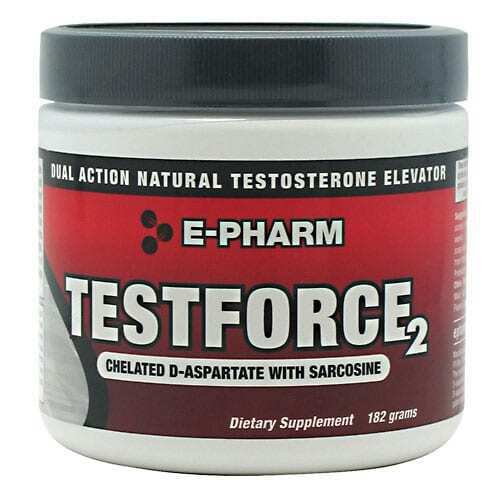 Once ingested and absorbed in the muscle, the compound BetaTOR then activates the muscle-building process popularly known as p70S6k/mTOR pathaway*. For any muscle to build itself up, this pathaway must be activated*. Additionally, the compound also works on a different pathaway known as the UPPP by shutting down its activities*. This is because the UPPP pathaway is responsible for breaking down of muscles, a process known as catabolism*. By shutting down this UPPP, the muscle breakdown process is then reduced while the protein synthesis in your muscle is increased*. The result is a lean body structure with increased body mass general body strength*. 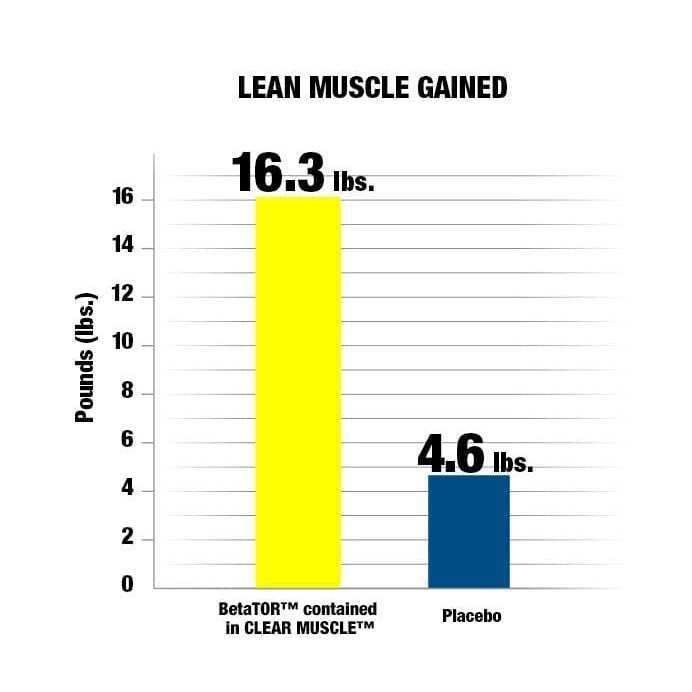 Huge gains were seen by subjects using ClearMuscle as oppose to the Placebo group. 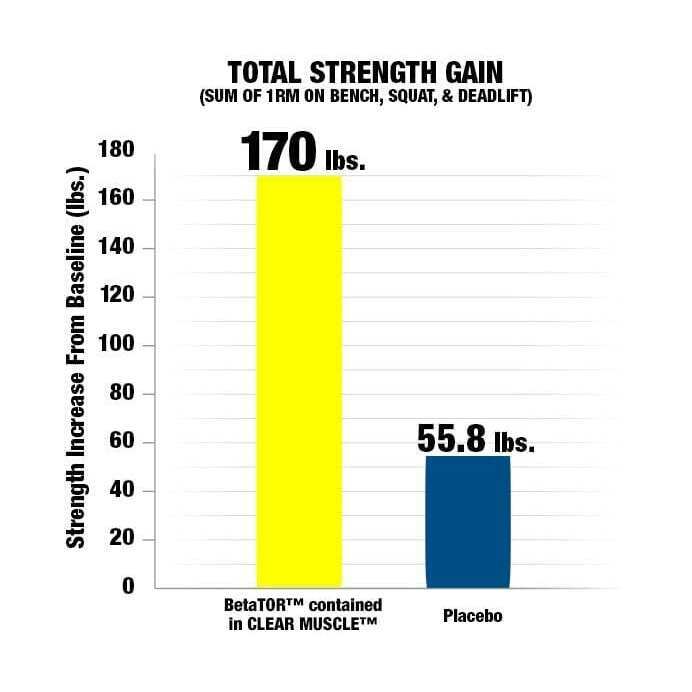 Subjects also gained a massive amount more strength on ClearMuscle compared to the Placebo group*. It comes in clear-liquid 84 capsules in total. 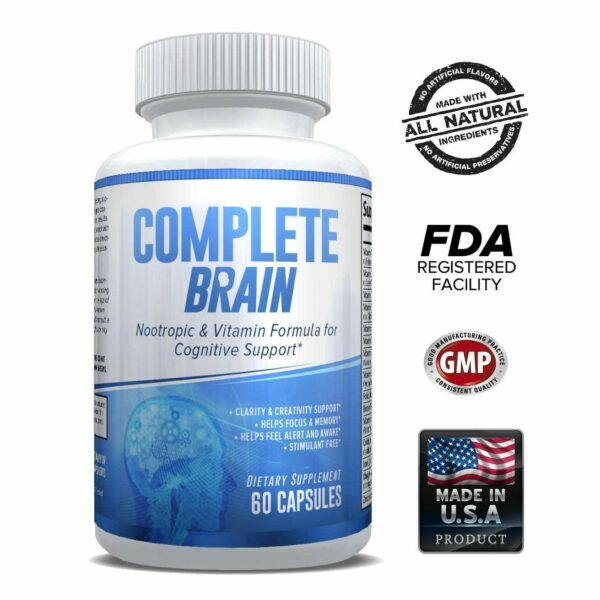 Users should only take one serving of 2 capsules in the morning, 2 capsules in the afternoon and another 2 capsules in the evening. This should be accompanied with intense physical training at the gym and not just the ordinary jump and toss. 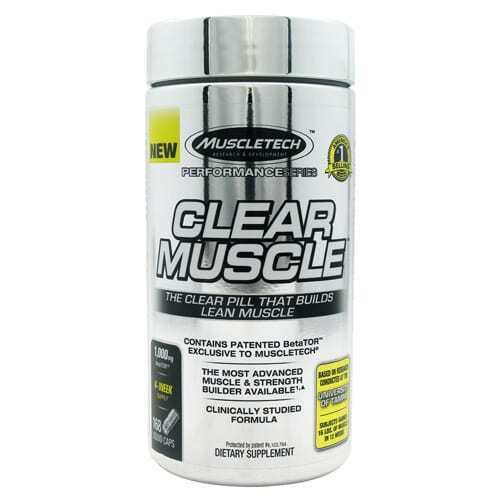 * On workout days, it is advisable to take 1 capsule about 30 minutes before you begin your training. 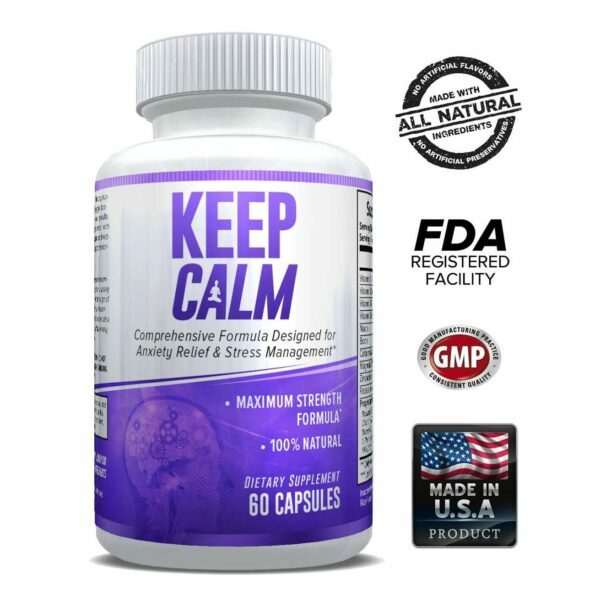 However, you should not take more than 6 capsules within a period of 24 hours. And for optimal results, ensure you follow the exact training procedure as the subjects in the study at Tampa University*. 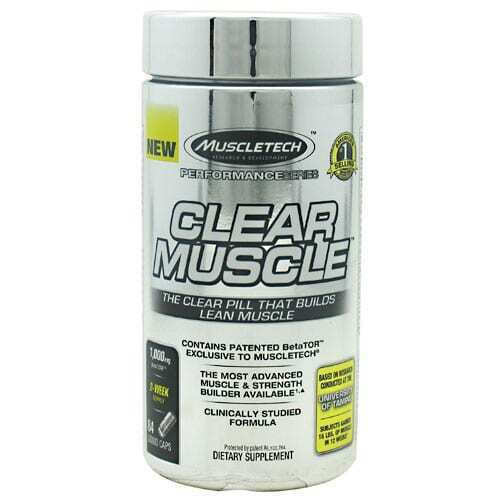 It’s recommended to take clear muscle for 12 weeks which is 3 bottles worth, because of this we’re offering a price discount for buying 3 or more! This product is only meant for use by adults. Pregnant or lactating women should not use the supplement. It is also advisable to seek professional medical opinion from a qualified physician if you are on another medication or have a medical condition.